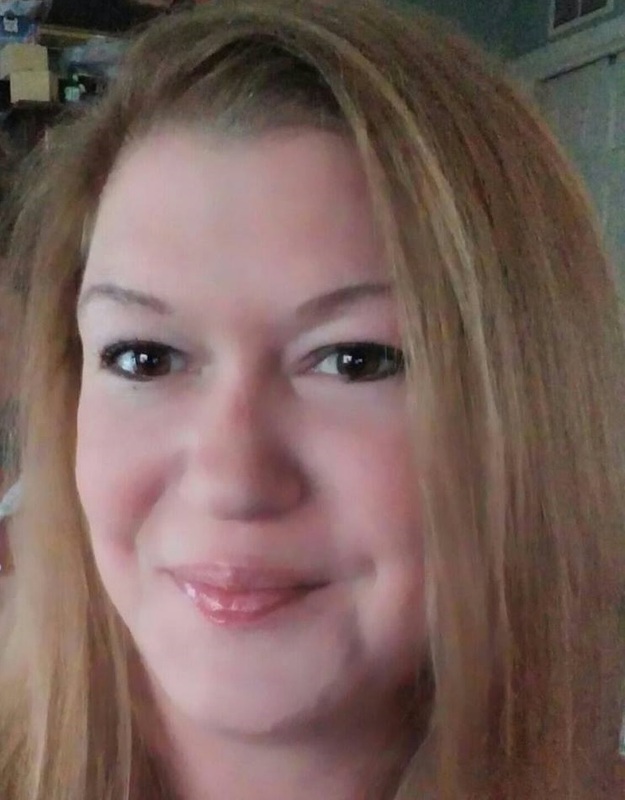 At approximately 4:00 p.m., on January 13, 2019, Stephanie Durbin left her residence located at 43 Hemlock Trace in Ocala and has not been seen or heard from since. Her family members told MCSO deputies that Stephanie has recently made some statements that have them concerned for her well-being. She was last seen driving a 2006 blue Cadillac SUV, bearing Florida tag INEA49, and she was heading towards the Pearl Britain Plaza area (NE 35th Street). She was last seen wearing a peach color tank top and grey sweatpants. If you have any information on Stephanie’s location, please call 911 immediately.